Thinking about Travel by Train! Save money by using this offer. 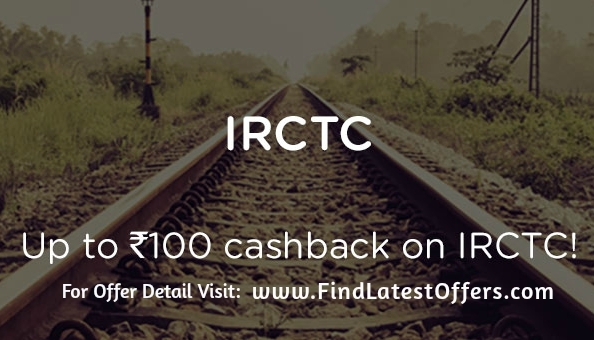 It's rare offer where you get cashback on railway ticket booking. 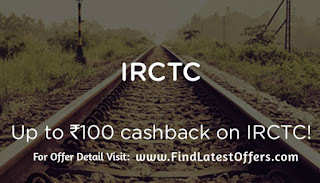 IRCTC started offering mobikwik wallet as payment. Save up to Rs.100 on your train tickets when you pay with MobiKwik.